365BinaryOption broker provides a high quality trading. 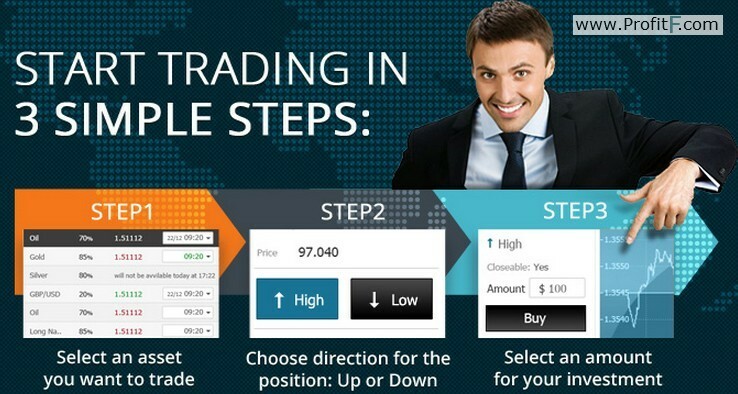 Trading platform is friendly and easy for understanding. Their platform is 100% webbased and it is not requires to download software. 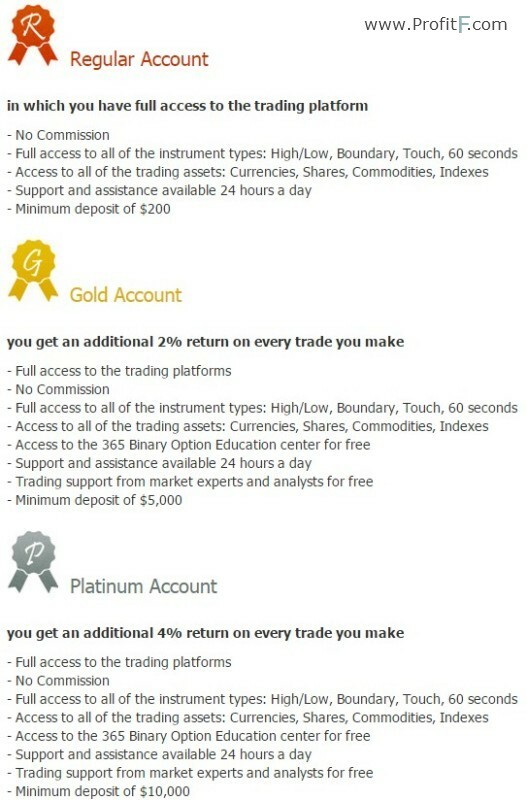 On website you can find Education Center and learn about BinaryOptions trading. Video Tutorials available on different languages. Ebook “THE BUILDING BLOCKS FOR SUCCEEDING WITH BINARY OPTIONS TRADING” available on their website. You don’t need register before reading this ebook. Customer Support available via Phone, email, live chat.